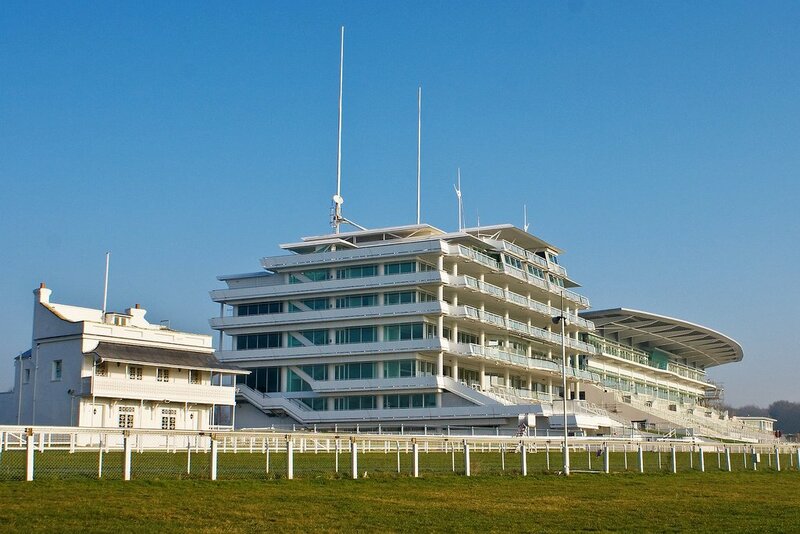 The ENGYS User Group Meeting 2019 will be hosted at the Queen's Stand, Epsom Downs Racecourse, Epsom, Surrey, KT18 5LQ, United Kingdom. 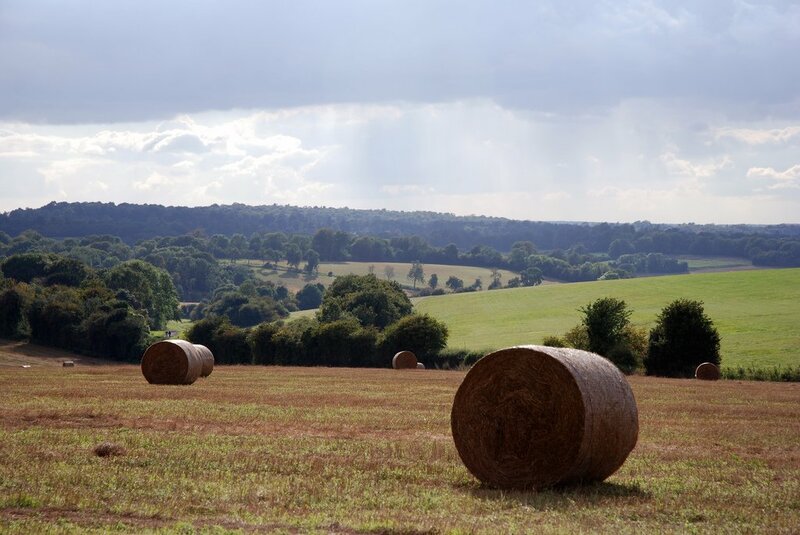 Epsom Downs is located in the heart of the Surrey countryside, south of London, and within easy reach from Heathrow and Gatwick. Epsom has been an important town for well over a thousand years, with wealthy and influential people meeting here since the Anglo-Saxon period. 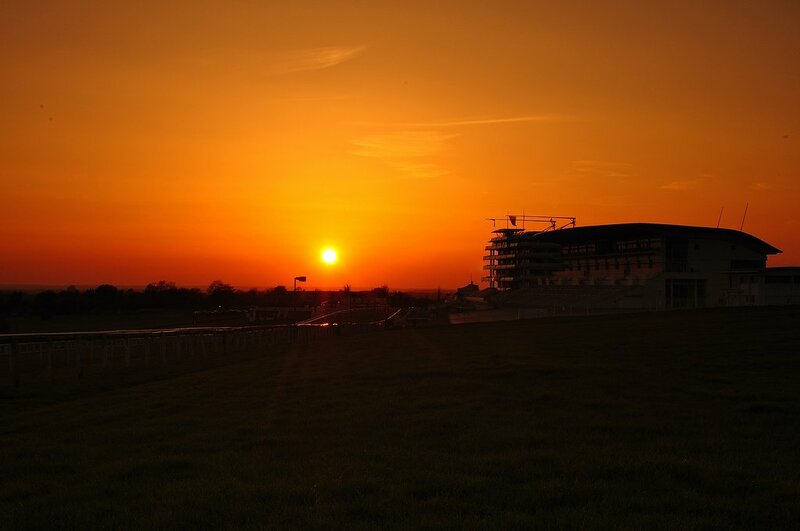 Today the town is most famous for the Derby race at Epsom Downs, the richest horse race in Britain and the most prestigious of the five classics. If you are attending our event, please check out what to do in Epsom in you find some spare time. There is plenty to do in and around this historic and picturesque town. The ENGYS User Group Meeting 2019 venue is just a few minutes from Epsom Town Centre on the B290 Epsom Downs Road, or alternatively just off junction 9 of the M25. If you are using satellite navigation, please key in the postcode: KT18 5LQ. Parking will be available onsite free of charge during the event. London Heathrow Airport is approximately 27 miles from Epsom Downs Racecourse, while London Gatwick Airport is approximately 18.5 miles away. Both airports are within easy reach of Epsom by Uber or Taxi. The nearest train stations to the venue are Tattenham Corner Station (1/2 mile walk) and Epsom Downs (1 mile walk), offering services to/from London Bridge and London Victoria. Epsom Station is 10 minutes away from the venue by taxi or a short bus ride. Metrobus operates the 460, 480 and 406F bus services which run from Epsom Town Centre to Tattenham Corner Station (3 stops). If you are planning to use public transport during your stay, you can plan your journeys using either Transport for London or National Rail.